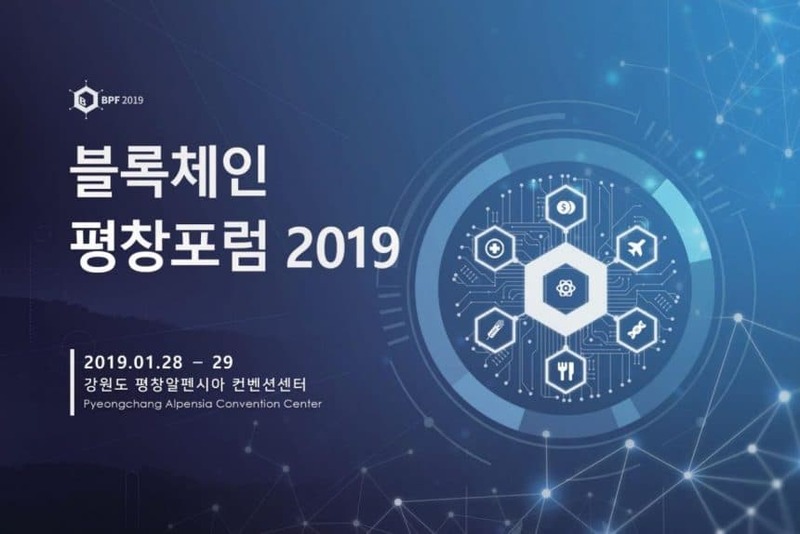 South Korea’s northernmost Gangwon Province will hold a two-day forum on blockchain from Jan.28. at the Alpensia Resort Convention Center. Governor Choi Moon-soon said the Blockchain Pyeongchang Forum 2019 (BPF 2019), would become a venue for the participants to discuss the utilization of blockchain for revitalizing the regional economy. He said PyeongChang, the venue of the 2018 Winter Olympics, would become a global hub for blockchain. About 700 political and business leaders would join in the conference. On the sideline of the forum, the province would hold an exhibition on blockchain and provincial products. The participants would discuss how to use blockchain technology in tourism, energy conservation, food distribution, public service, medical and bioengineering services. The Sky Star Travel Service and the Korea Digital Currency will sponsor the conference.